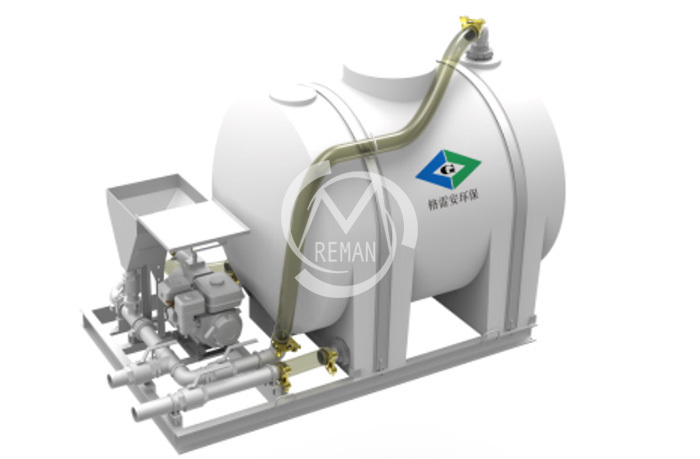 Xuzhou Reman Construction Machinery Remanufacture Co., Ltd.
G series mixing unit was designed to mix dry or liquid drilling products with clean water into slurry in the constructions such as grooving, boring, and HDD. The unit consists mixing apparatus, pump unit, pipe assembly and tank. Customers can choose different models according to their need.